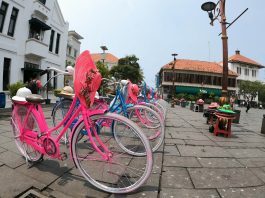 Jakarta, the capital of Indonesia is a charming city with a lot to offer. Travel.earth had the opportunity to take a team of 10 travel bloggers to Jakarta to get a taste of it. Here you will find accounts of all their wonderful experiences in Jakarta. 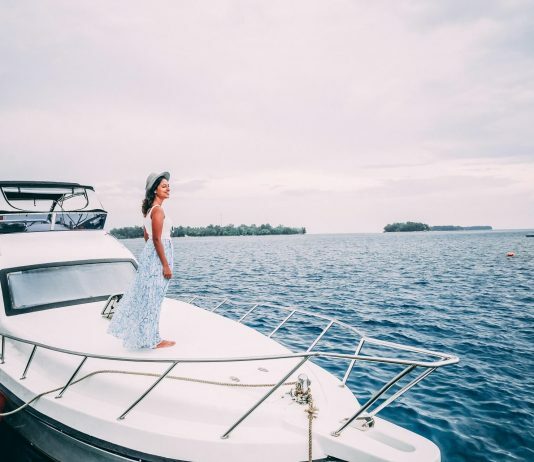 Living like an islander – Well, for a day!